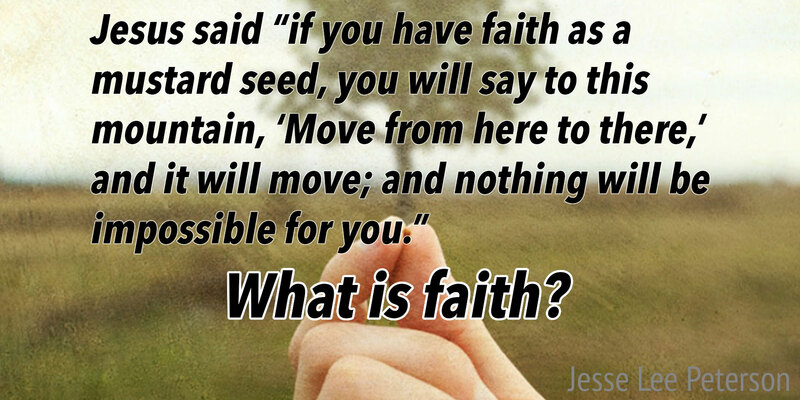 16 Jan Biblical Question: What Is Faith? Also join us at Church with Jesse Lee Peterson (in-person or online!) on Sunday 11am PT (1pm CT / 2pm ET).